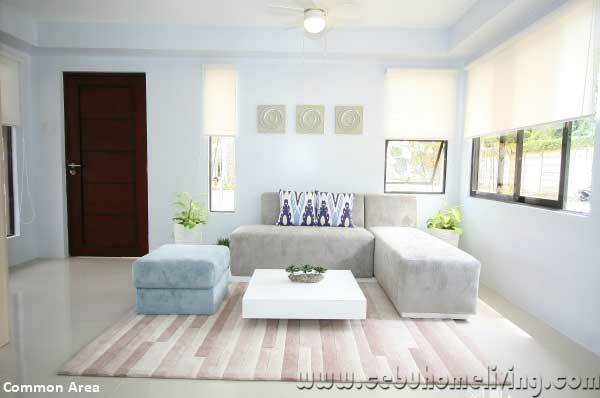 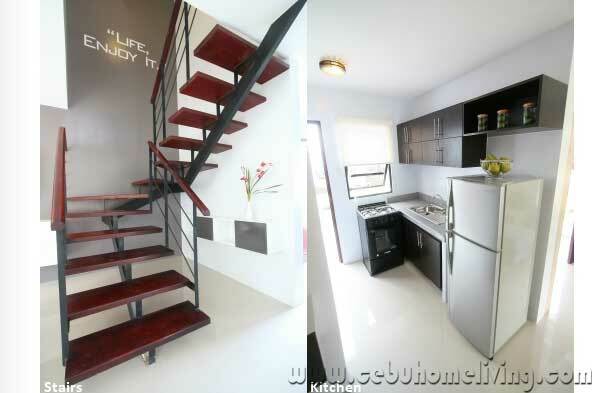 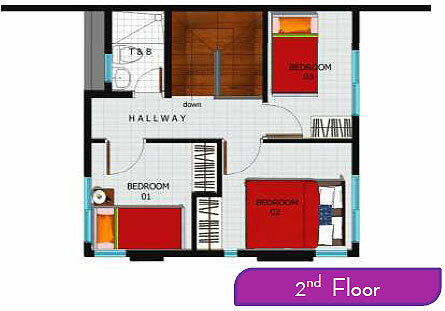 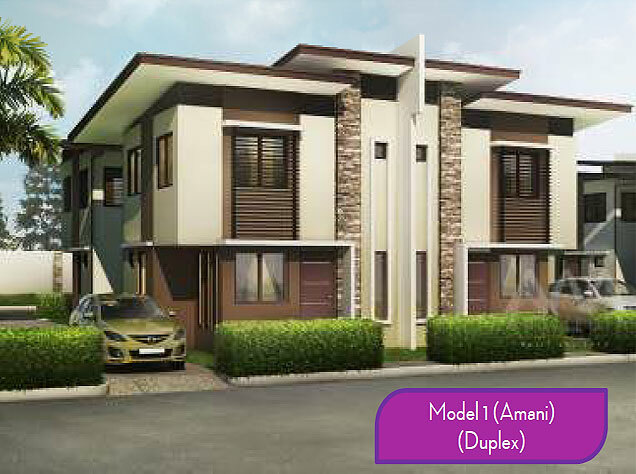 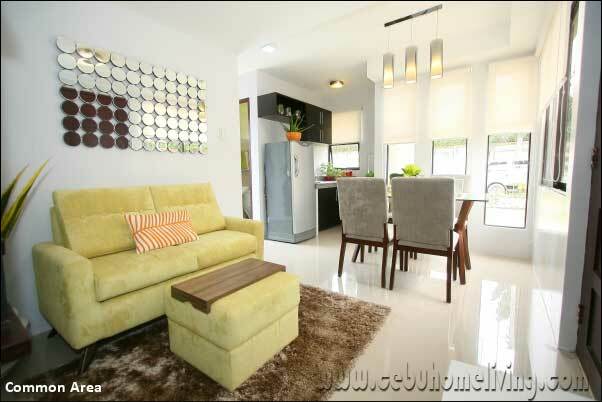 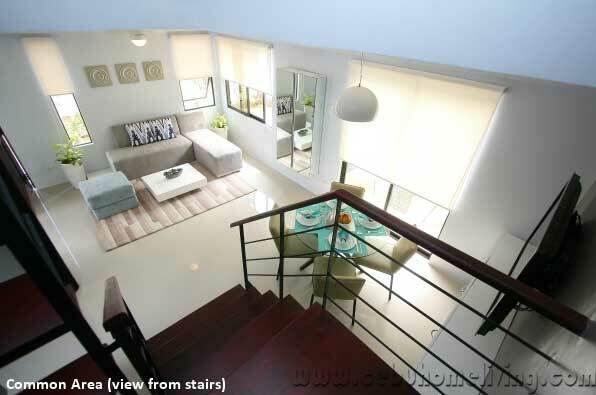 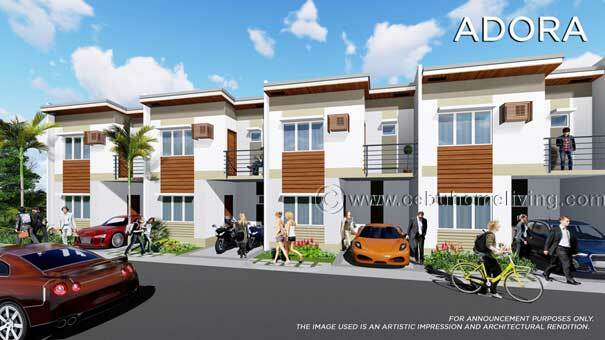 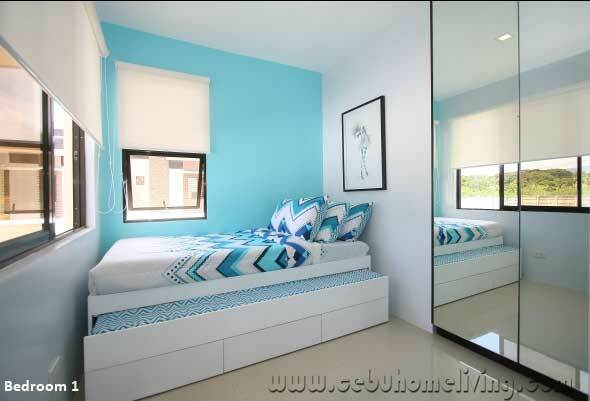 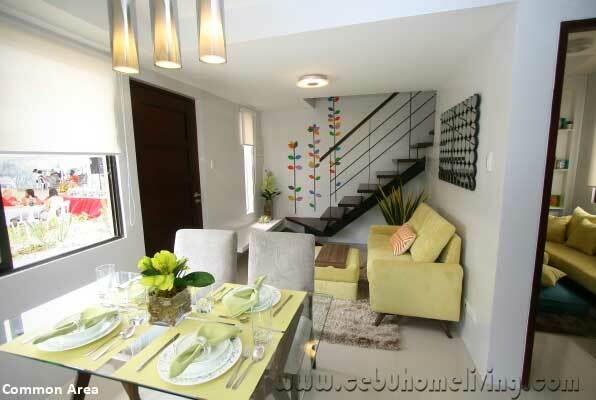 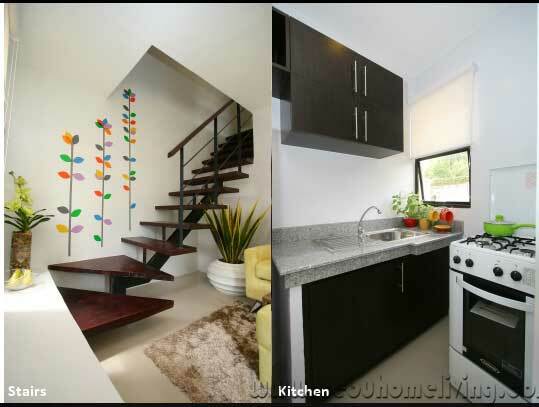 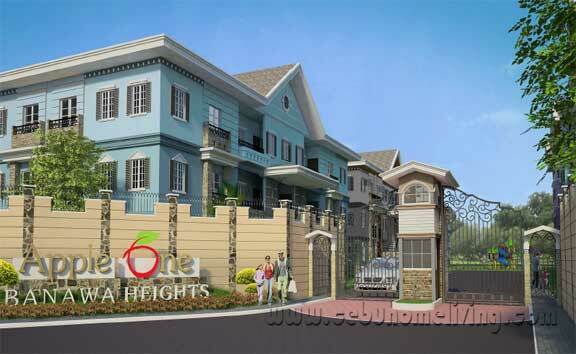 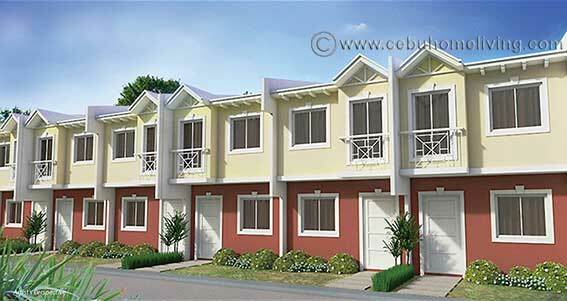 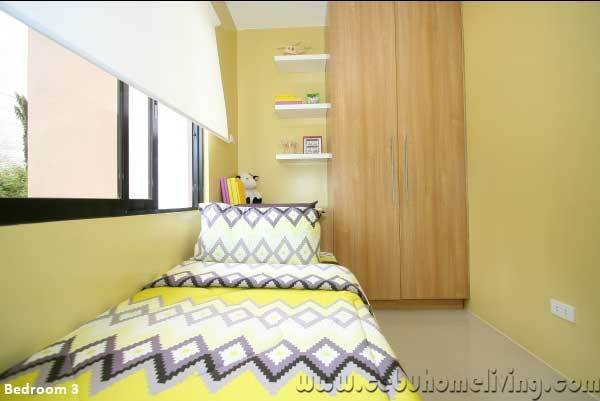 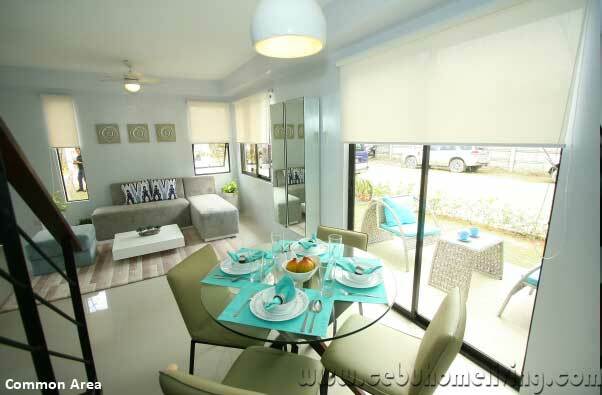 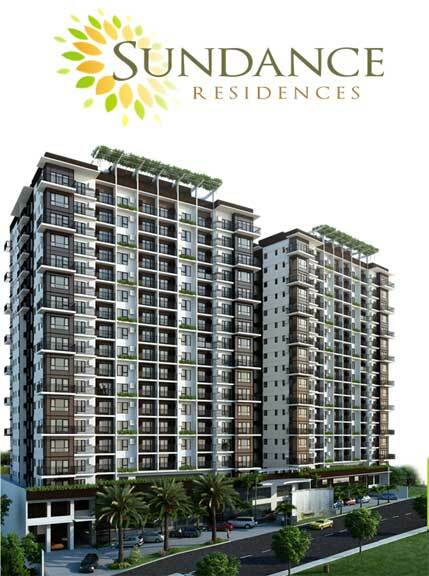 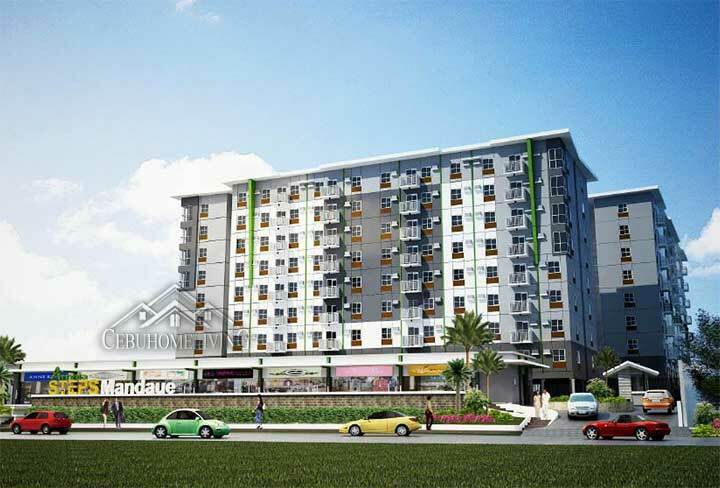 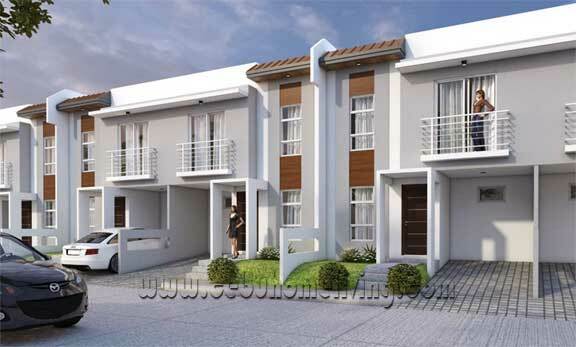 Almiya Residences Canduman Mandaue City - Cebu Properties for Homes and Investment. 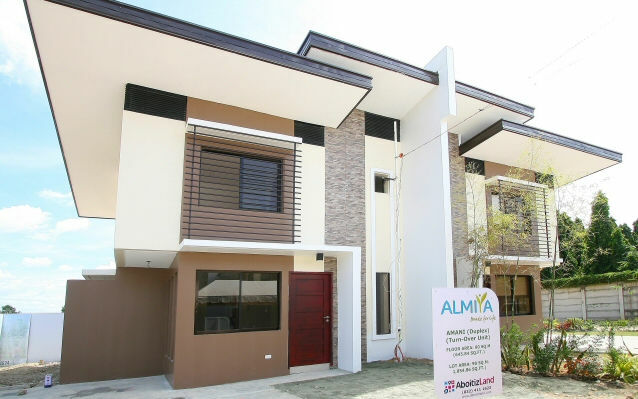 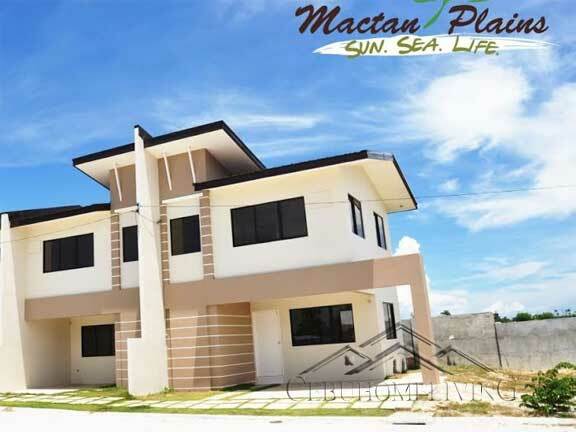 Almiya Residences in Canduman Mandaue City, a Mandaue Real Estate house and lot that offers 2 impressive model units for home at very affordable price developed by a reliable developer and proven good track record of real estate development, Aboitiz Land. 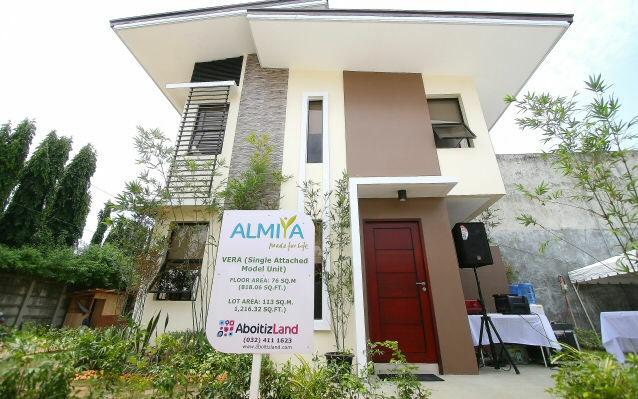 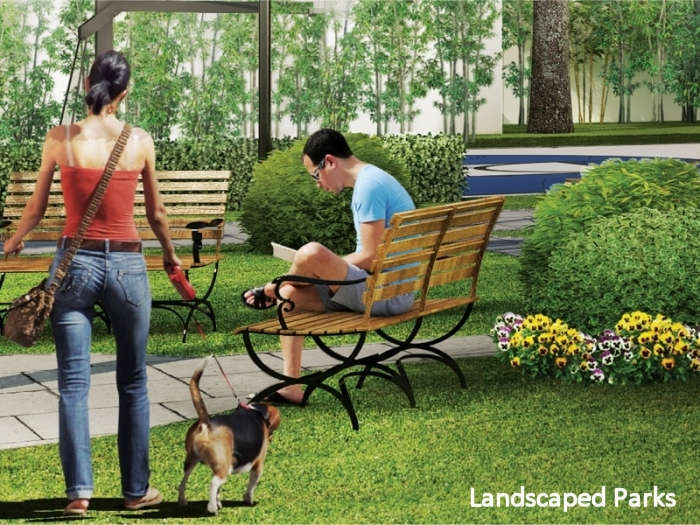 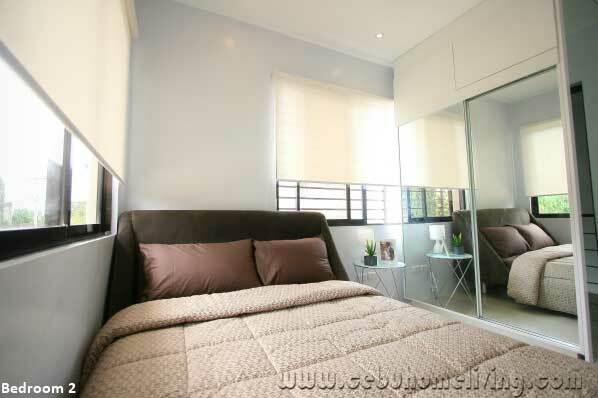 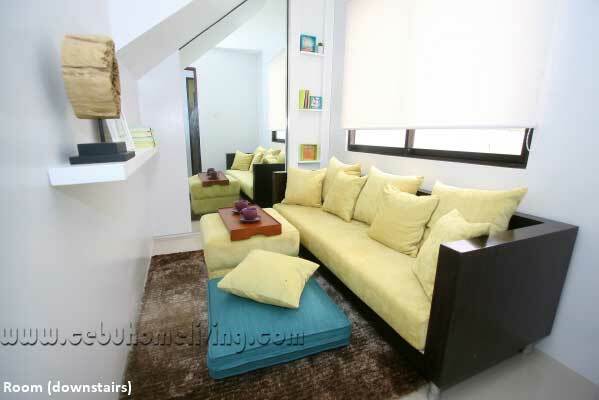 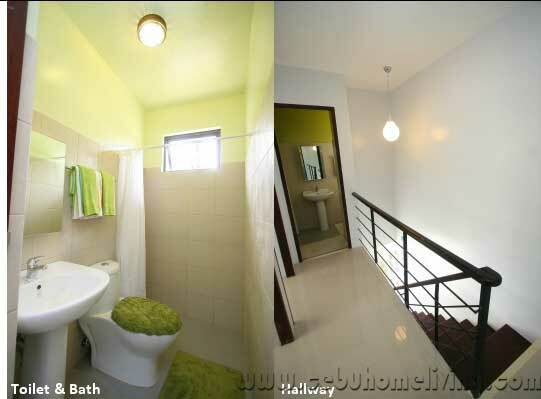 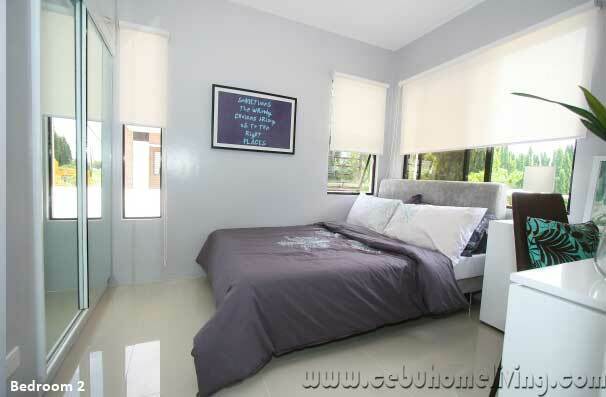 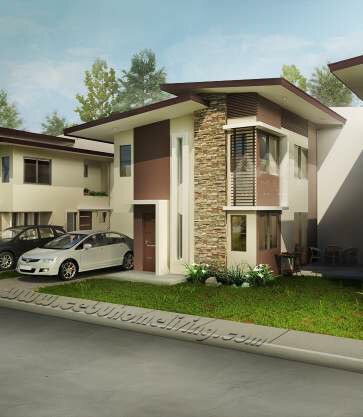 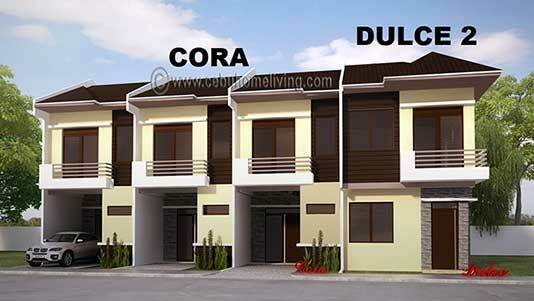 Almiya is a well-planned, Modern Asian-inspired community in the northern part of the city. 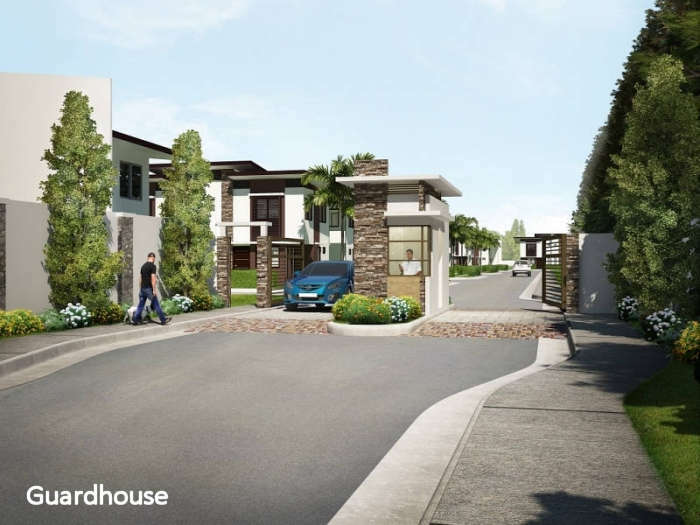 With its strategic location, families in this gated community will have easy access to institutions like schools, churches, hospitals and other commercial establishments. 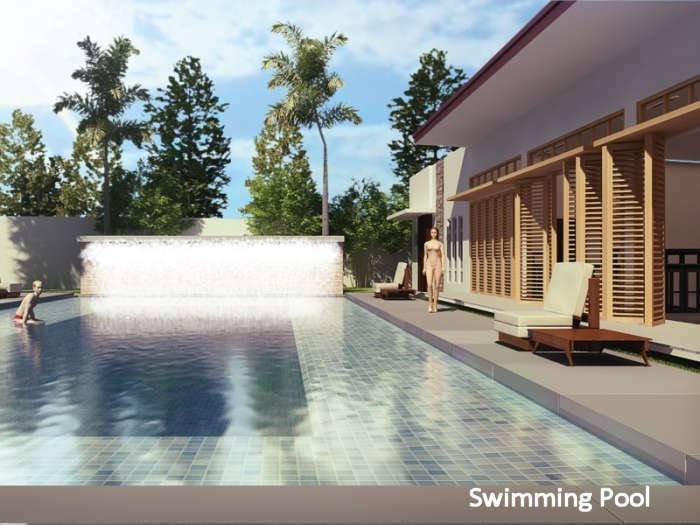 Almiya also provides its vecinos a “complete community” by offering amenities like a clubhouse, multi-purpose court, swimming pool, children’s play area and landscaped open green spaces where families can celebrate milestones and will encourage casual get-togethers with neighbors. 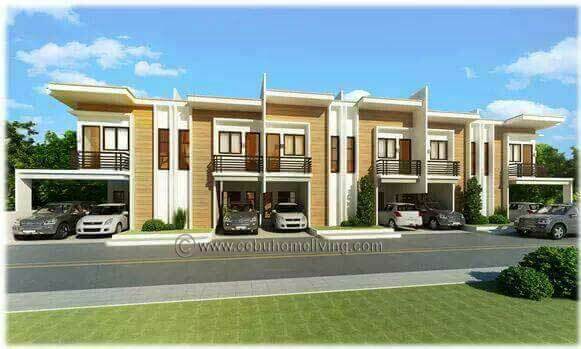 • Size of the development: 5.2 Has. 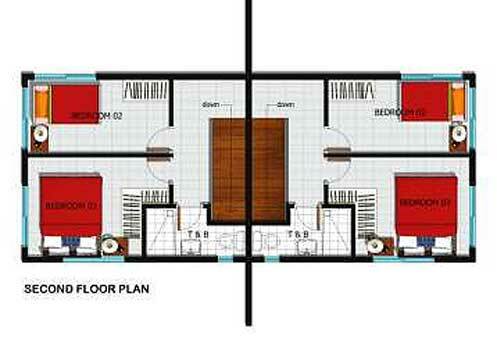 Area of Phase 1: 1.09 Has. 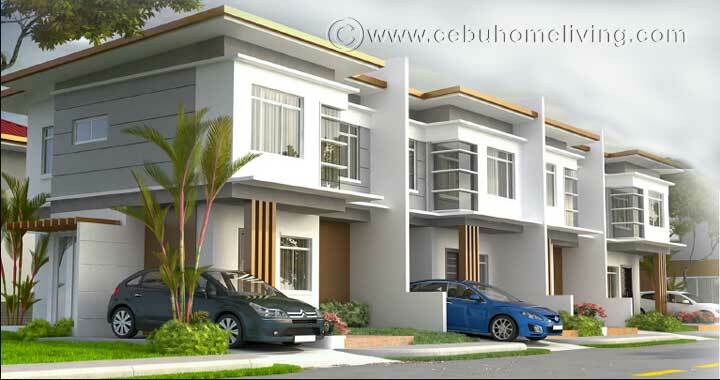 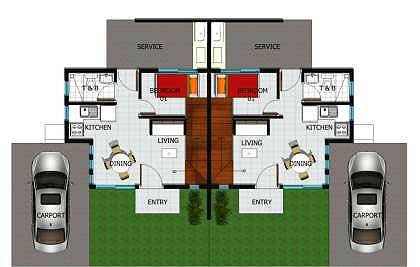 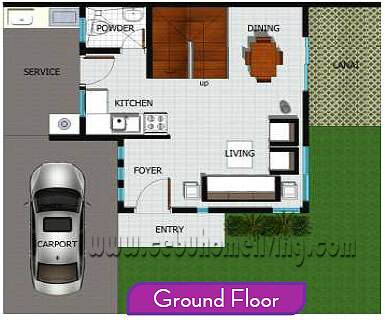 House Construction upon reaching 10% of the purchase price.